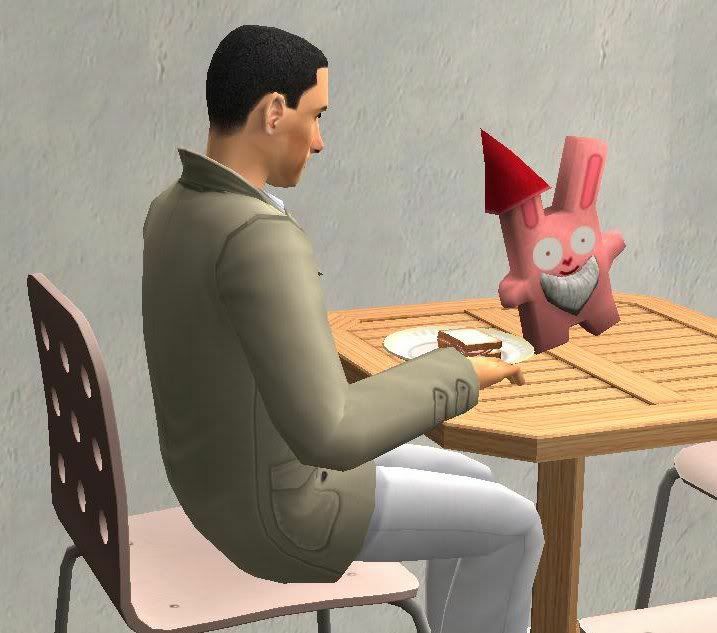 I've taken the gnomes from various Sims 3 EPs and one from The Sims 3 Store, and made them placeable on any surface, as well as made them function as valid centerpieces. They were all cloned from the original Sims 2 base game gnome, so sims can kick and steal them. Enjoy! These are great! But how do I download them? When I click the download button it just takes me to the signup page for a myflare account. Sorry, but this link is one of the few dead links from when I was in between file hosts and searching. These files are lost until someone who had them re-uploads them.